The majority of homes bought by investors in Toronto last year are losing money according to a real estate brokerage. 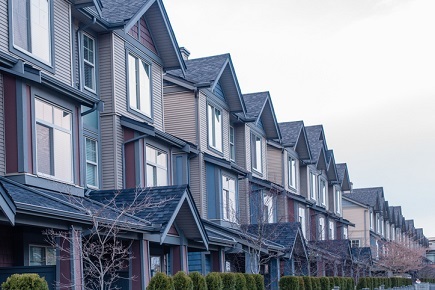 Realosophy president John Pasalis estimates that 95 per cent of investment properties purchased in 2016 are not bringing in enough to cover their over-inflated purchase price, even with fast-rising rents. Based on every property having a mortgage with typical terms and a 35-year term, Pasalis calculates a loss of more than $1,200 per home. He also estimates that more than a third of home bought in the hottest neighbourhoods in Toronto last year were bought by investors. Those that are making money from their investments are foreign cash buyers he says. Pasalis is calling for tighter restrictions on lending. “Lenders currently underwrite mortgages for residential investment properties as if they are owner occupied homes, resulting in a loophole that allows buyers to finance money-losing investment properties largely with debt; these loopholes should be closed by tightening lending practices,” he told the Huffington Post.